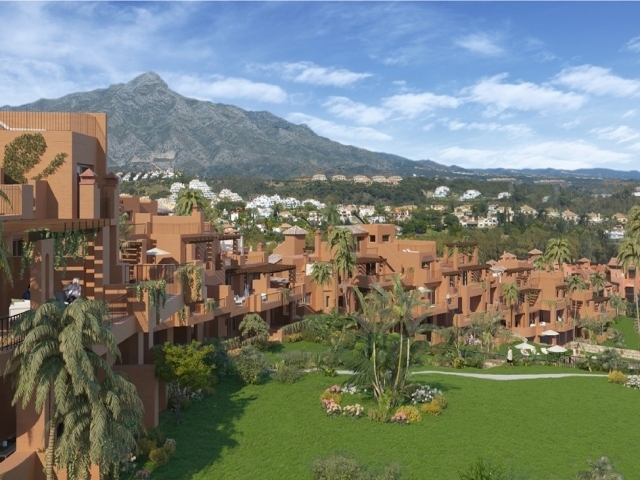 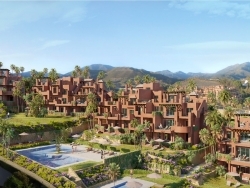 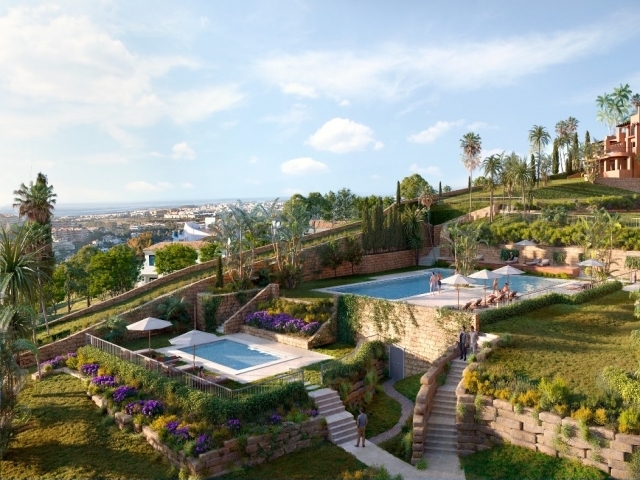 The new phase of Alminar de Marbella is now being constructed and is scheduled to finish January 2019. 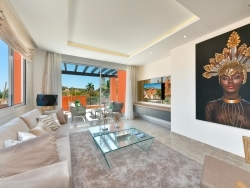 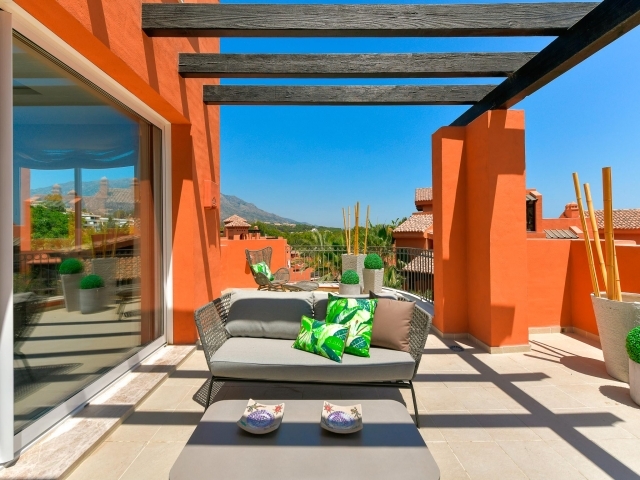 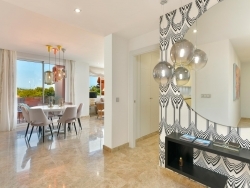 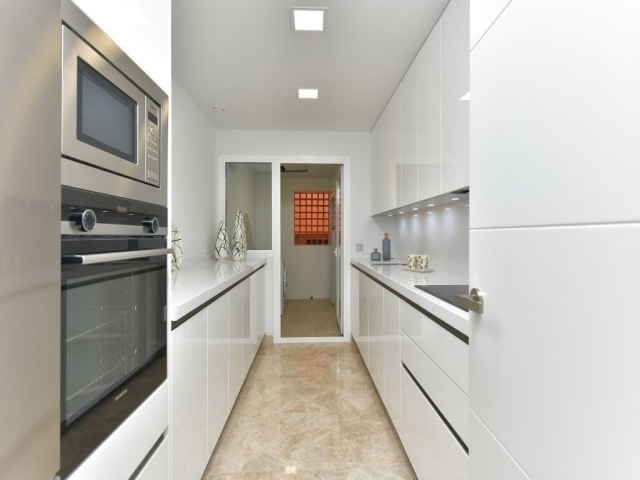 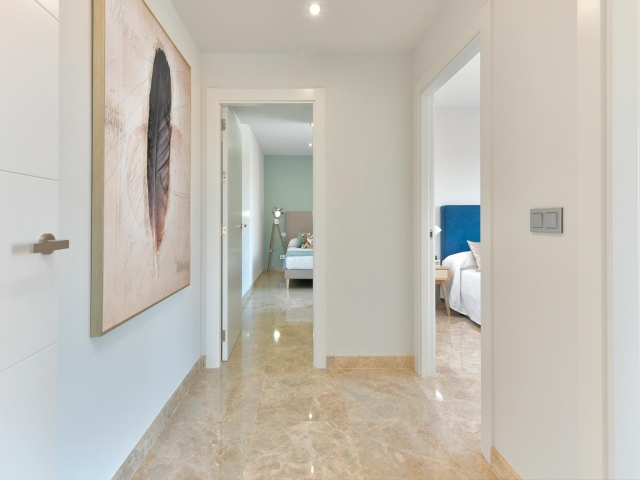 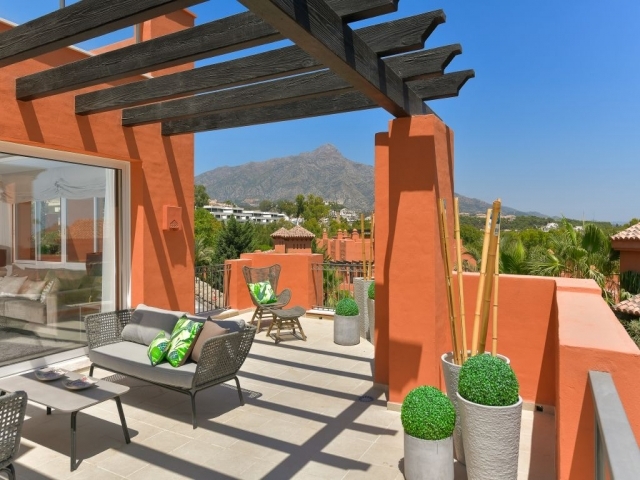 Situated in the exclusive residential area of Nueva Andalucia, Alminar de Marbella II is set in a mature and well-established area, recognised as one of the most desirable locations in Marbella and home to three international standard golf courses; Aloha, Las Brisas and Los Naranjos. 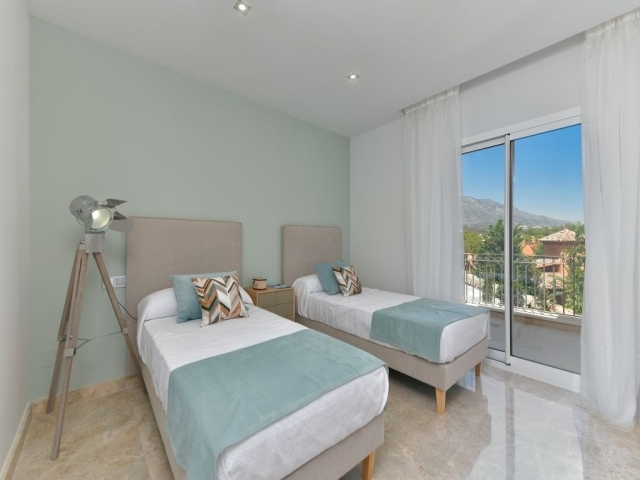 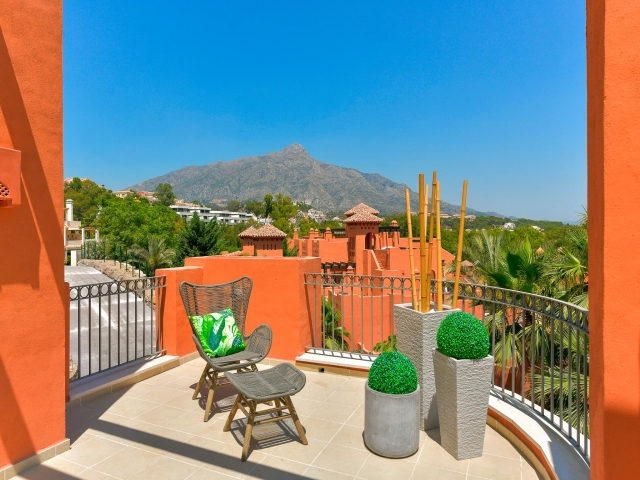 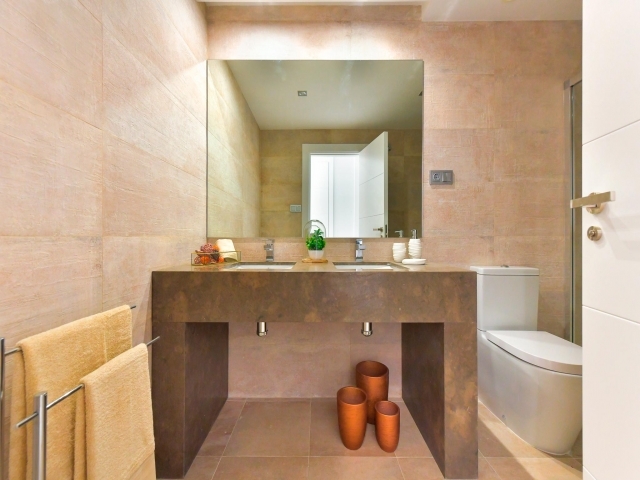 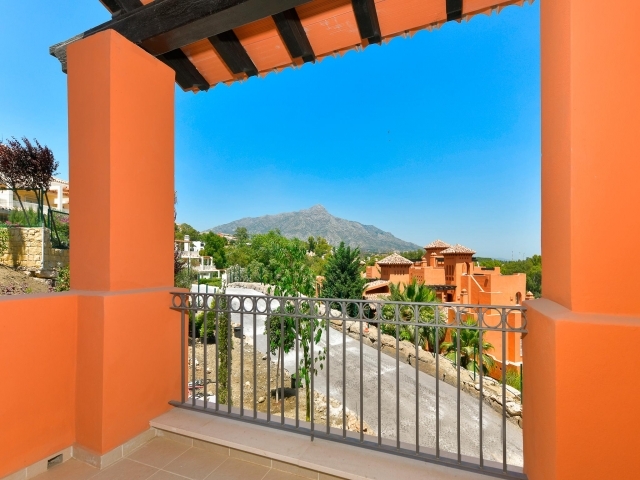 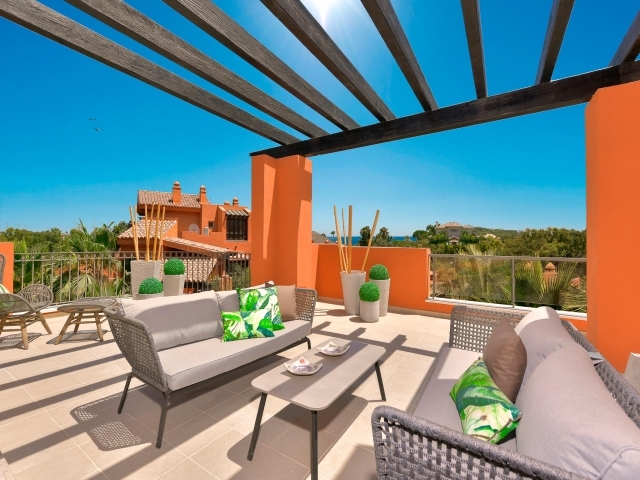 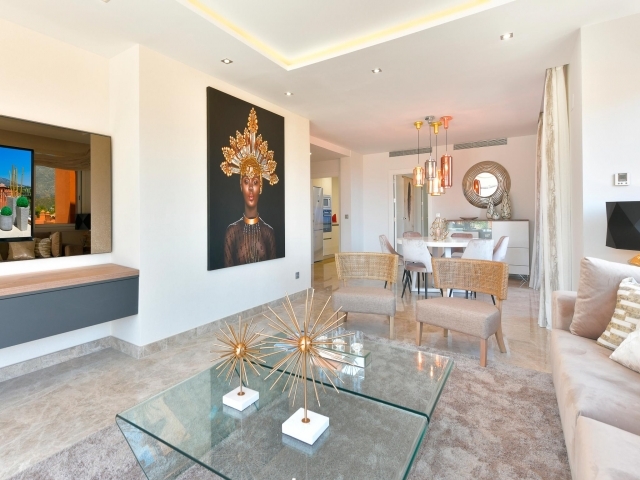 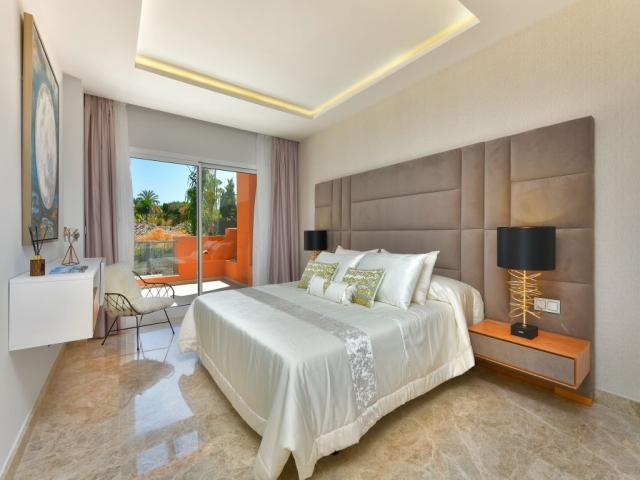 The accommodation at Alminar de Marbella II comprises 44 x two and three bedroom apartments, with spectacular south-facing terraces and sea and mountain views.